Home Family It’s Snowin’ in Chicago! I have shoveled six times in the past 24 hours! 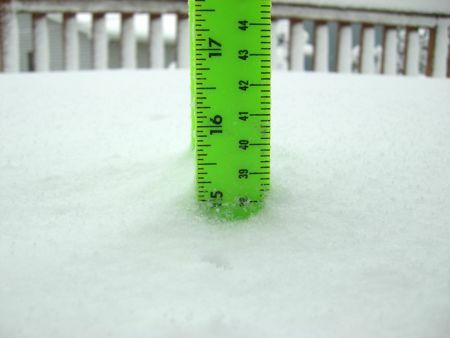 But I’m not complaining (only my back is) – it’s absolutely beautiful and why I LOVE living in the Mid-West… LET IT SNOW! Luke even got into helping with the snow! 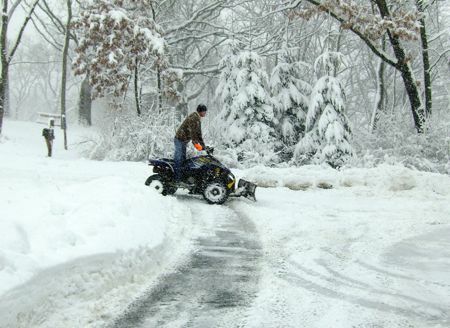 But the best help was a stranger with an ATV with a plow who did one of the clearing for me for a few bucks. 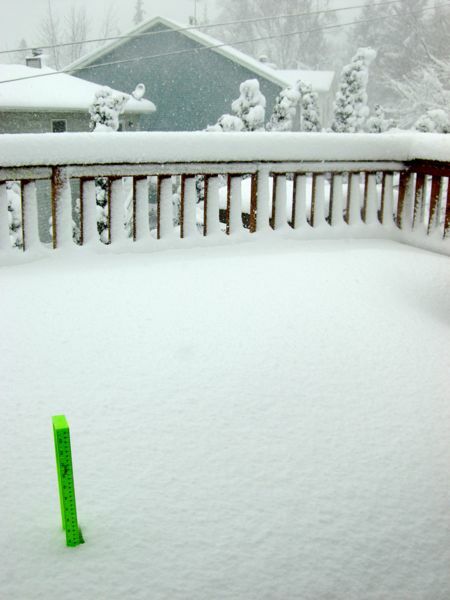 We considered eating out on the back deck….. not! 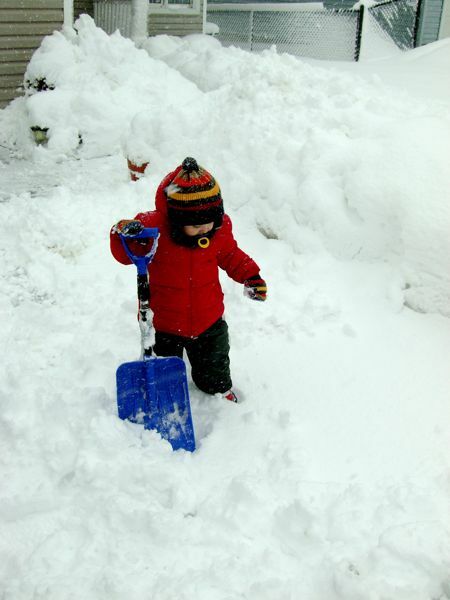 But the best was playing in the snow with Luke, who pointed to go outside several times, but I only let him go out during one of my shoveling rounds. He didn’t want to come back in! You are a better man than me! Keep all the snow you want, and give me the dry air of West Texas. 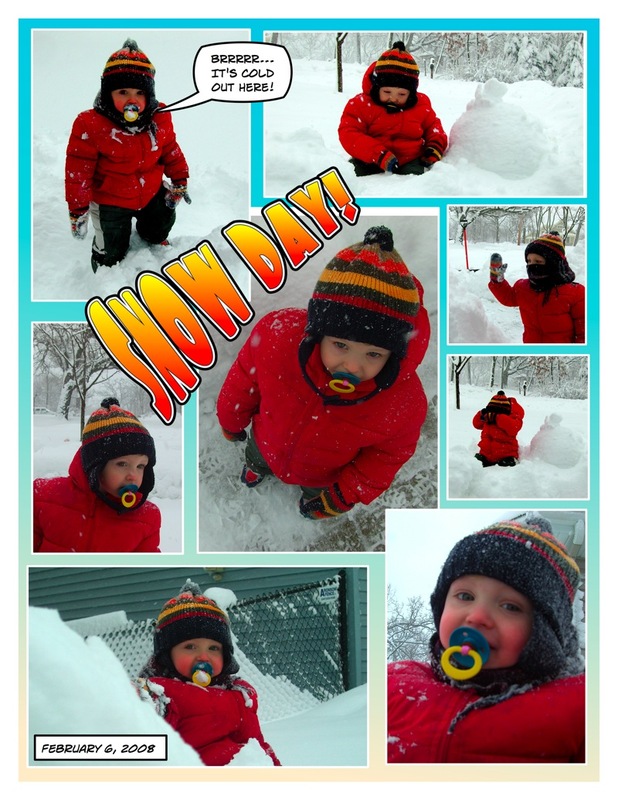 Wow….we had a snow event, but nothing like this. 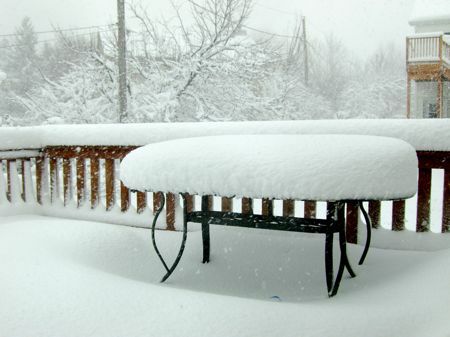 If that much snow hit our area, it would shut down everything for a month! And then on the other hand this is pretty much everday for me from December to March in Montana! And it is fun! My youngest (14) is still crazy for snow!